This is the sixth installment in the Shopping for Billionaire series and is told by Declan’s POV. It was a little different but still as enjoyable as the others in the series. 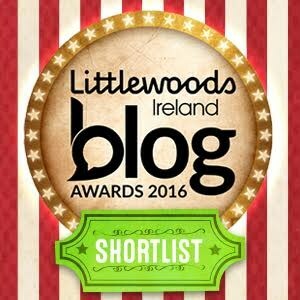 I must say I really enjoyed hearing it it from Declan’s view and would love to see dual POV with this series. I continue to love Shannon and Declan. It continues on from previous books and if you haven’t read them yet, you really need to get on that. 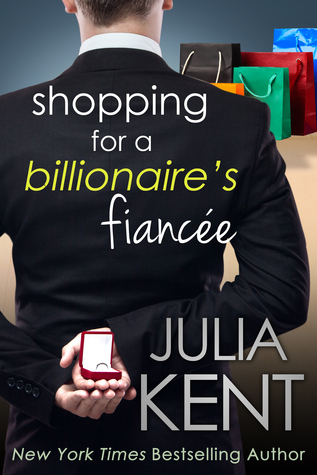 In Shopping for a Billionaire’s Fiancee, Declan proposes to Shannon but nothing seems to go to plan. With Shannon If something can go wrong it will and this is no different. It was jammed packed with hilarious laughs a minute and cringe worthy scenes. I lost count of the snorts that came out of me while reading this book! Definitely a must read from me and I plan on continuing with the series as soon as I can.